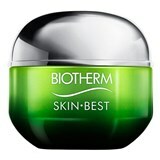 Brand founded in 1952 and specialized in research, development and manufacture of skincare face and body products, for both man and woman. 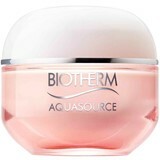 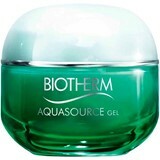 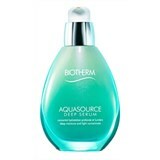 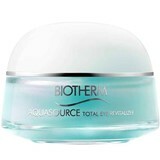 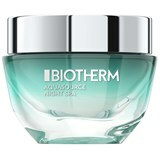 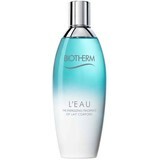 Pure Thermal Plankton has been the key to all Biotherm products where unique regenerative, reparative, protective and soothing properties of aquatic actives gather in cosmetic advanced solutions for skincare with exceptional fresh and pleasurable textures. 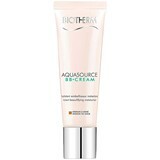 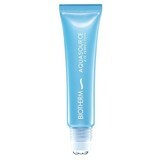 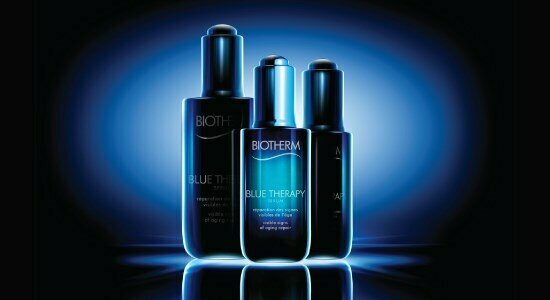 Biotherm, 60 years of unparalleled skincare!